Previous Post tutorial on how to illustrate outfit posts. i am loving all these drawn outfit posts! I love you're drawings so much! Hi, just found your blog, and I'm loving it! It's so lovely and your illustrations are pretty much the cutest thing I've ever seen; I love them. Anyway just wanted to say hi, I love your blog, I'm new in London (well, Uxbridge), and maybe we can be friends! Woo. 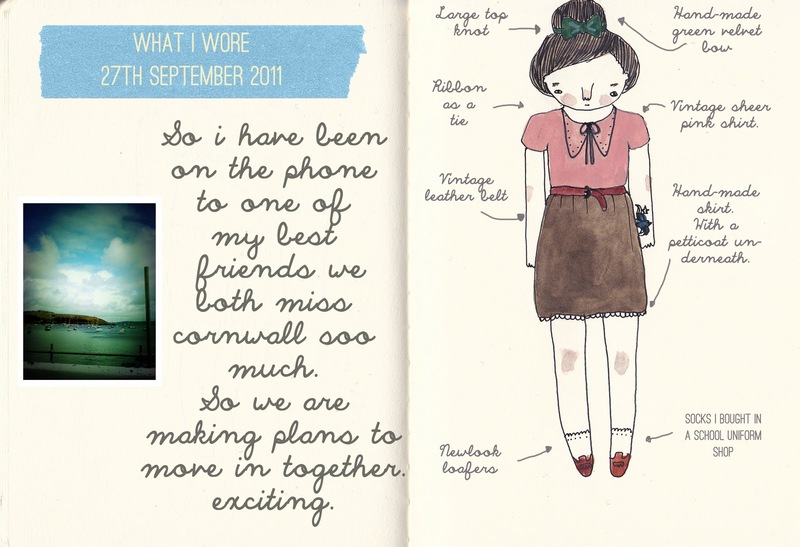 i wish i could draw- you outfit drawings are so so cute ella! Very sweet illustration, and good luck with the move, Cornwall sounds idyllic.